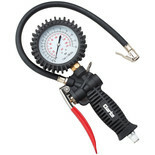 The Draper Air Line Inflator with Twin Open Ended Push On Connectors allows for fast and simple tyre inflation. 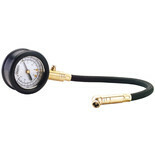 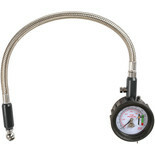 This Airline Tyre Inflator with Pressure Gauge and twin connector features a heavy duty design with large easy to read gauge. 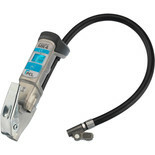 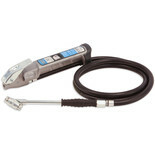 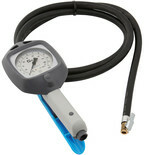 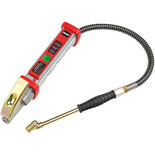 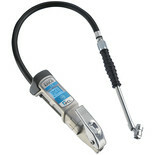 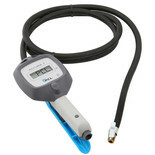 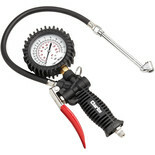 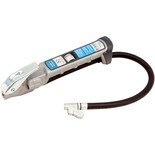 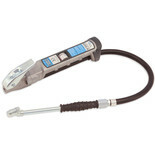 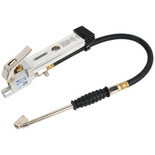 This Airline tyre inflator features a twin hold-on connector and digital gauge for easy reading.